Alfred Lord Douglas's outraged father, the marquess of Queensberry, left at Wilde's club an ill-spelt card saying 'To Oscar Wilde posing Somdomite'. 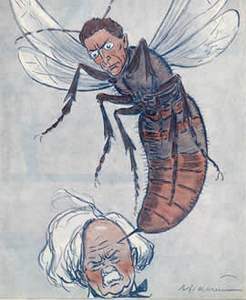 Wilde sued him for libel and lost the case. 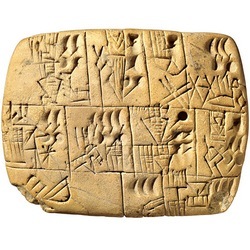 In about 3200 BC temple officials in Sumer develop a reliable and lasting method of keeping track of the animals and other goods which are the temple's wealth. 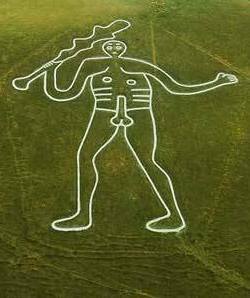 The Cerne Giant is Britain's best-known phallic image, on a hillside above the village of Cerne Abbas in Dorset. The Sinn Fein members have no intention of taking their seats at Westminster. Instead, they assemble in Dublin as the Dáil Eireann (Assembly of Eire). Officers are elected: Collins for Finance, de Valera as President. 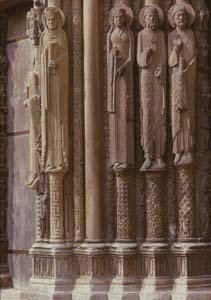 The earliest porch of Chartres cathedral - the triple entrance in the west façade - introduces Gothic sculpture in its most extreme form.